Do you like scary movies? Do you like scary video games, too? Personally, I love both. Halloween is one of my favorite holidays, and I especially love all of the horror movies and shows on TV around this time of the year. It is also when I prefer to play the scariest video games. I first started playing scary PC games and console games when I was a freshman in college. It all started with the Silent Hill series on my Playstation 2. I didn’t think it would be that scary of a video game, so I played it alone in my off-campus apartment, in the dark. That probably wasn’t the smartest idea I ever had, because I ended up screaming, and scaring my roommate at 2AM. She ran into the living room thinking someone was trying to break in or murder us. After her near heart attack, we laughed for a good ten minutes. After that incident, I played the scary games in my room, usually with the lights on. Scary video games have come a long way since then, and so have the scary movies. There have even been a few of the scary video games that have turned into action/horror movies. For instance, the Resident Evil series is one of my favorite scary games to play, and movies to watch. Seeing Alice’s story unfold in the movies is actually more fun for me than playing the games, but just barely. The huge success of the games and movies will mean more of both in the future. 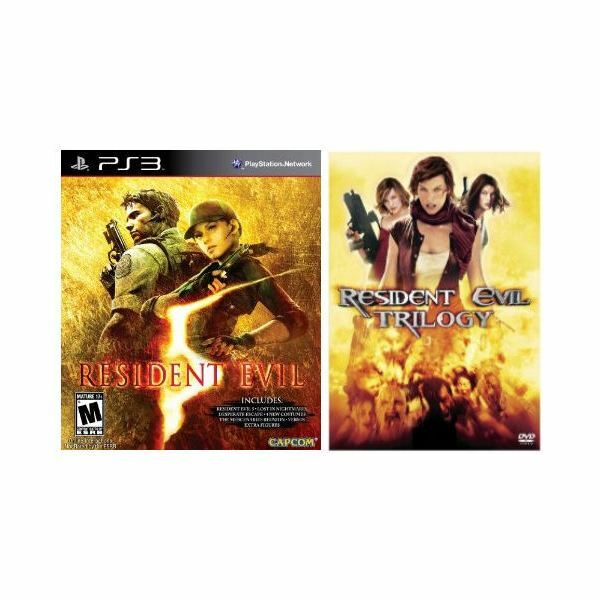 The next game released for the PS3 and Xbox 360 in this series is titled Resident Evil: Operation Raccoon City, and it will be available on December 31, 2011. Silent Hill was also turned into a movie, but didn’t have anywhere near the same success that Resident Evil did. It was a great film adaptation of the game, but for some reason it just didn’t become a hit. The gaming franchise is still going strong, though. Silent Hill: Downpour will be released on March 31, 2012 for the PS3 and Xbox 360 consoles. 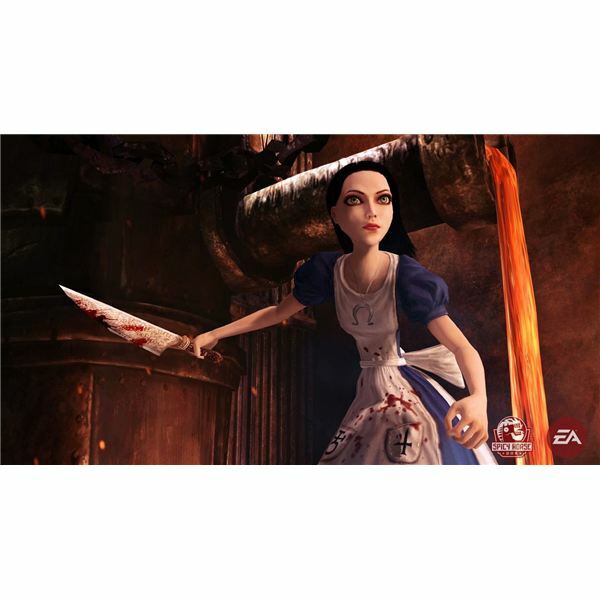 One of my favorite classic games is American McGee’s Alice. This may not be a very scary PC game, but it was unique and quite entertaining at the time. It has become somewhat of a cult classic for those who have played it, and also for those who just appreciate the gothic graphics it had. Recently, a sequel to this game was released titled Alice: Madness Returns. The graphics, storyline, and overall quality of the game show just how far the video game industry has advanced over the past ten or so years. It is really amazing, and also makes me wonder how far it will advance over the next ten years. The horror video game section is quite popular these days, so it shouldn’t be too hard to find a scary PC game that you’d want to play. Many of the titles are also available on the Playstation 3 and Xbox 360. If it is a game for the PC, be sure that you have at least the required system specifications before purchasing the game. You wouldn’t want to be disappointed to not play it, and not be able to return it once opened if you can’t play it in the first place. If none of these look interesting to you, there are plenty of other horror games available to play on your desired gaming system. Just look around at the game store, or visit an online retailer such as Amazon.com. 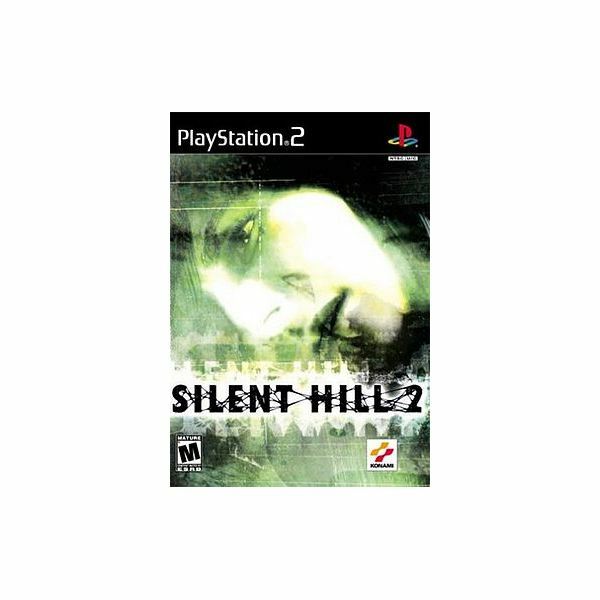 My favorite scary game is Silent Hill 2. It was the game that got me hooked, and even though I haven’t played it for quite a few years, I have good memories from playing it. Sure, I’ve played better games since then, but this one remains my favorite. It might be because every time I think about it, I can picture my college roommate running out of her room screaming loudly, and then us both bursting out laughing. So, do you also enjoy playing scary games? Which one is your favorite? Did a particular game get you hooked in this type of genre? Do you have any scary or funny stories to share about these games? I would love to hear any and all comments and stories about scary video games from you. Post your thoughts in the comment section on this article. Images and references from Alice: Madness Returns, Resident Evil, and Silent Hill 2.